Chettinad cuisine is the cuisine of the Chettinad region of Tamil Nadu state in South India. 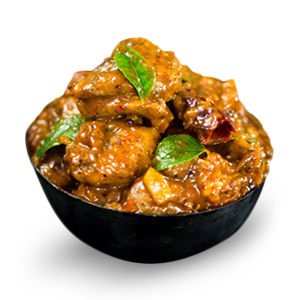 Chettinad cuisine uses a variety of spices and the dishes are hot and pungent with fresh ground masalas. They also use a variety of sun dried meats and salted vegetables, reflecting the dry environment of the region.